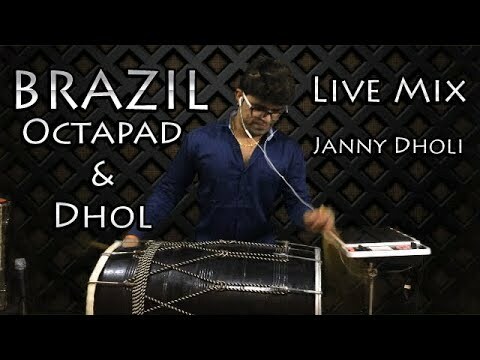 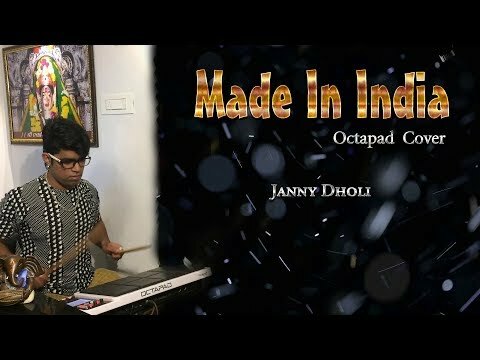 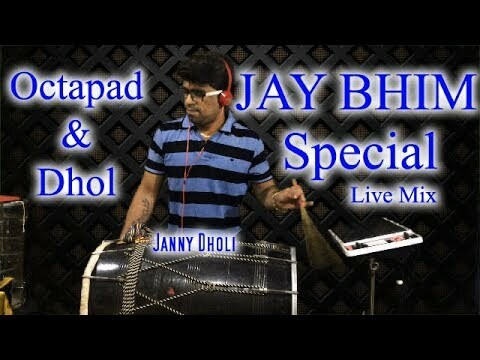 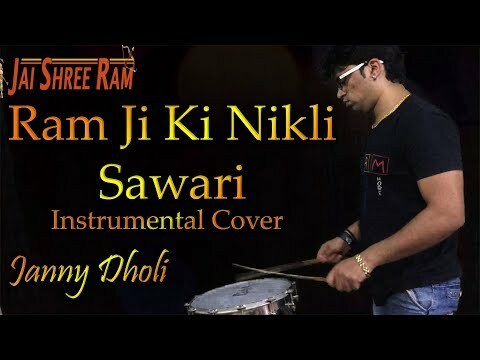 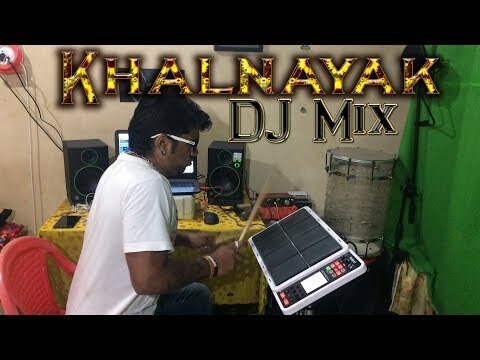 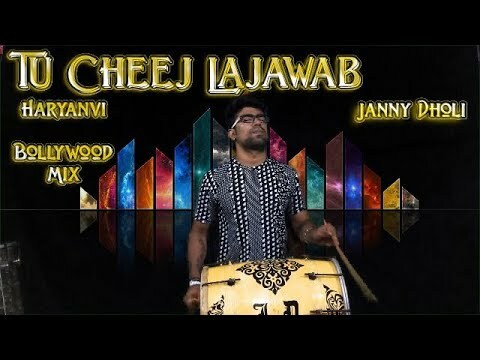 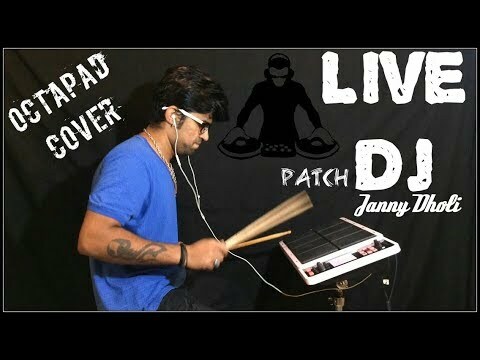 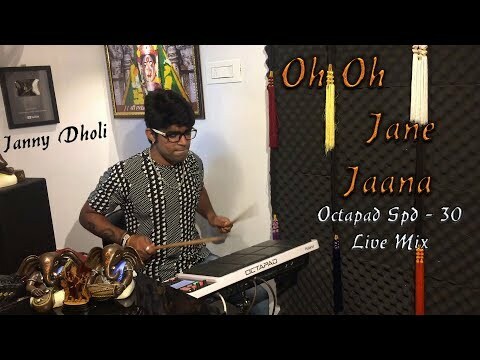 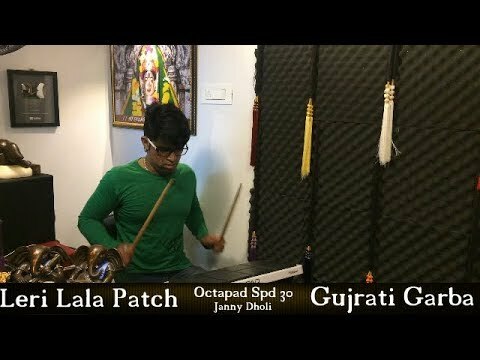 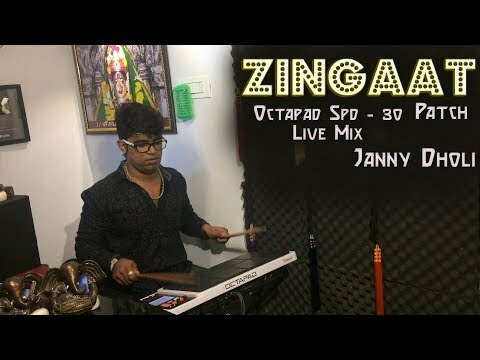 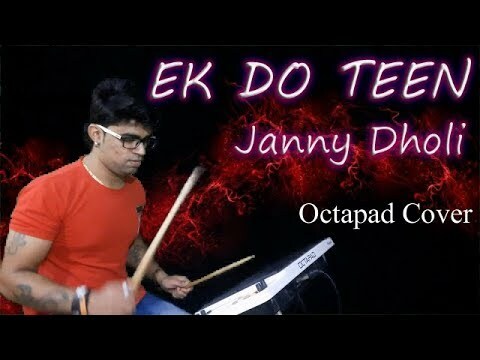 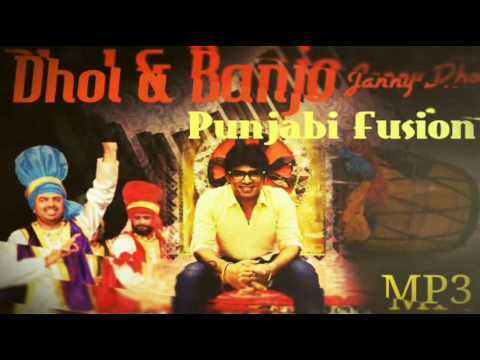 Khalnayak Octapad Dj Mix Janny Dholi....! 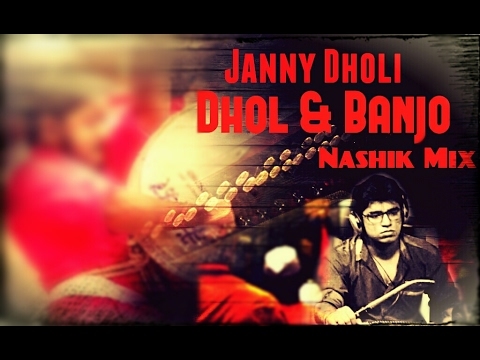 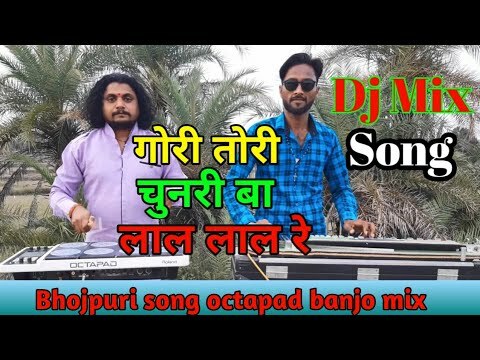 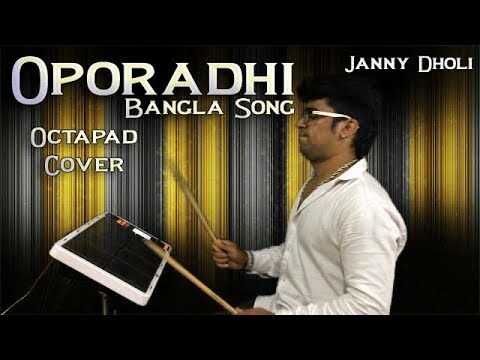 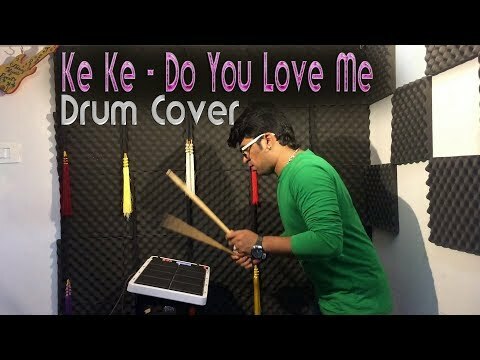 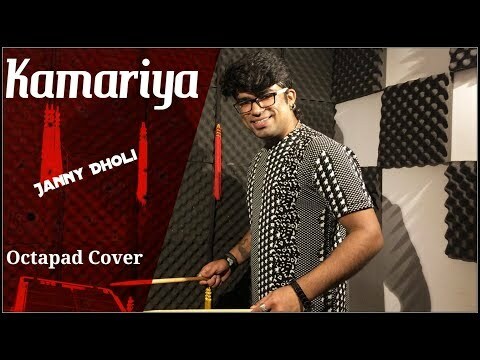 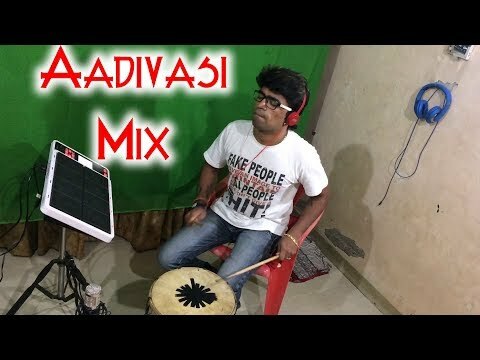 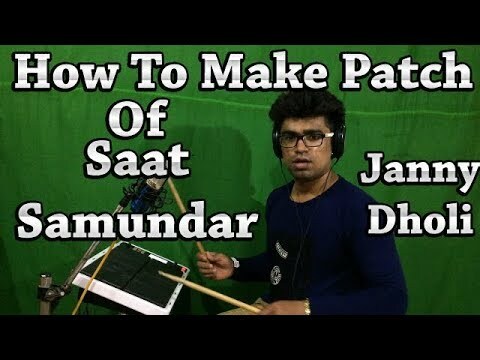 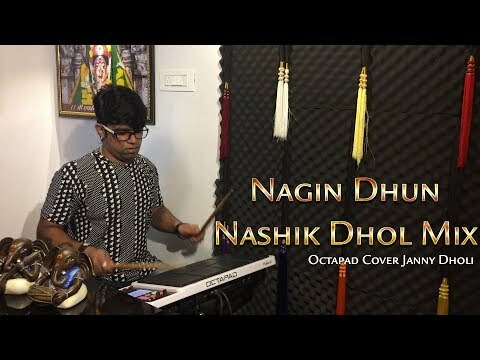 gori tohar chunari ba lal lal re bhojpuri song dj spd octapad spd 30 banjo ashish barghati गोरी तोरी चुनरी बा लाल लाल रे Use Headphone banjo - maneesh masram octapad - ashish barghati Hello friends.. 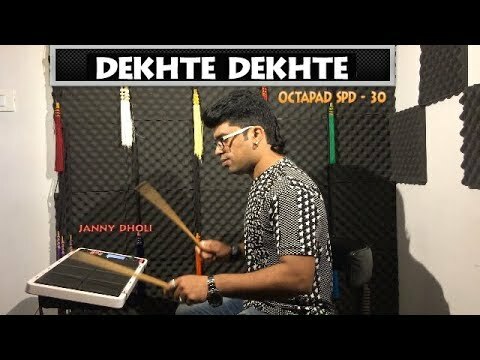 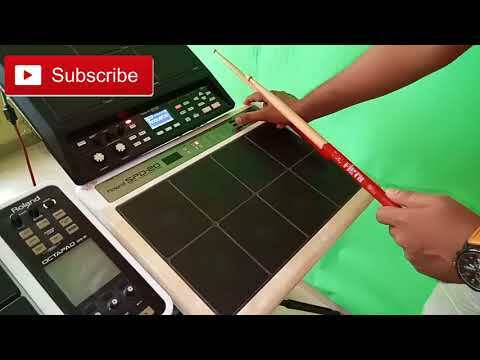 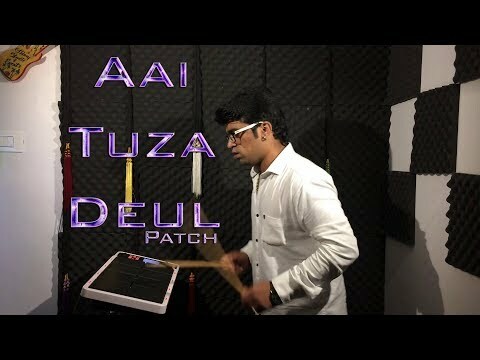 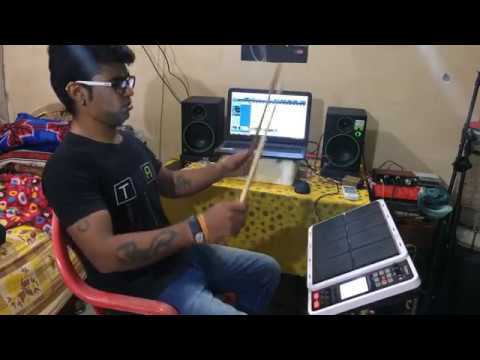 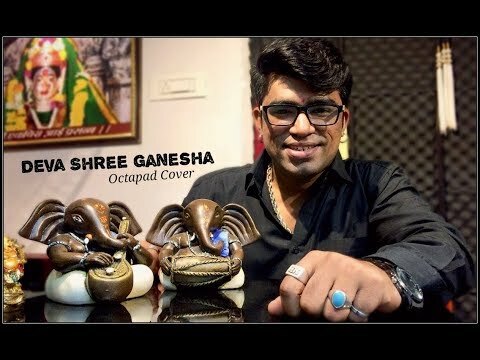 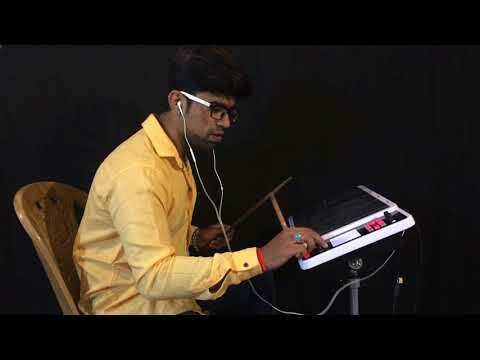 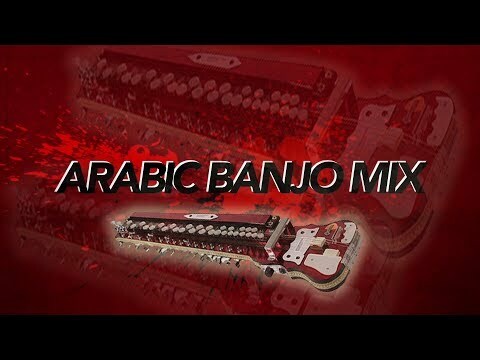 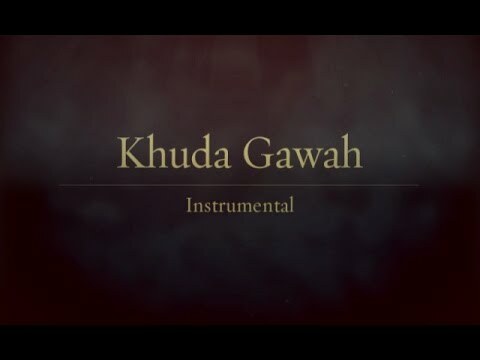 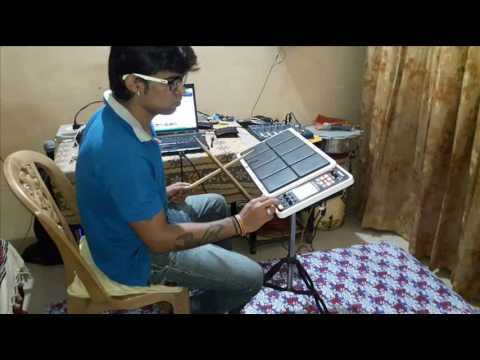 Welcome to our channel, we tell you from our channel playing octapad spd 20x and octapad spd of indian music. 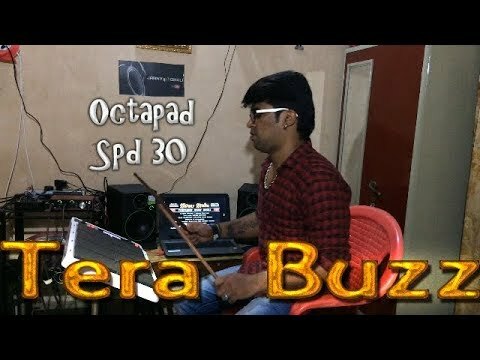 As well as spd plays 30 patches. 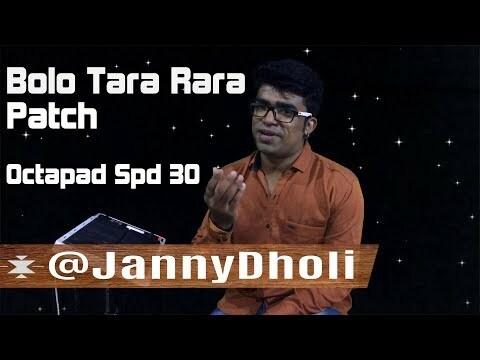 Friends, we have also explained the spd 20x patches. 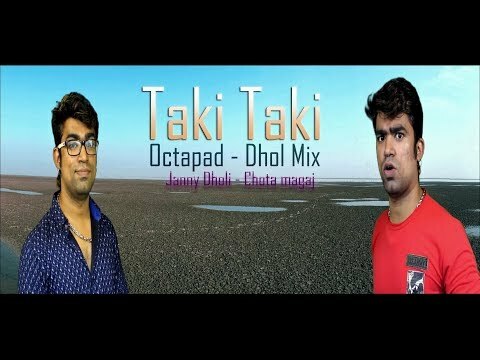 If you have any of your songs, then definitely tell us. 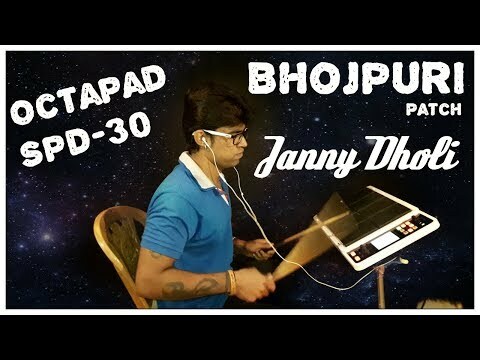 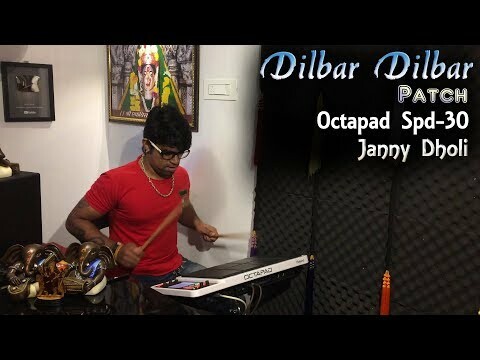 Like any song like 1.dj dhumal song 2.bhojpuri song Friends, if you want to buy spd 20x or any octapad spd, then we tell you its estimated price .. octapad price in india 1.spd 20x price in india: 50000 / - 2.octapad spd 30 price: 60000 / - Tor bar ye dauna C.g. 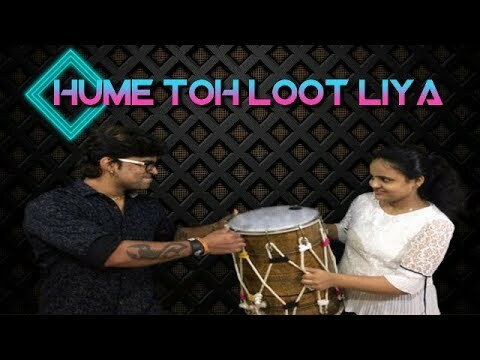 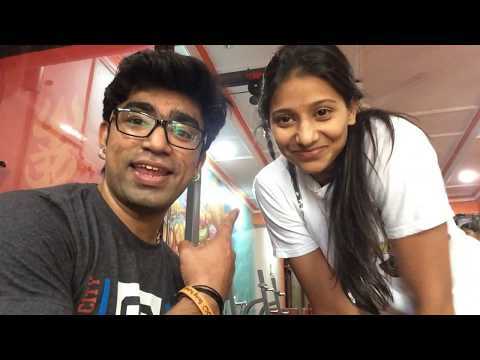 songhttps://youtu.be/plRx40Cwz64 हीरो vs नागिन टोन-https://youtu.be/tllz_vtRyiQ शिर्डीवाले साईं बाबा SPD20x-https://youtu.be/Tu4p440zVRg झुपत झुपत आबे दाई-https://youtu.be/-tsaa3Q3lm8 खुदाह गवाह पैच-https://youtu.be/3iCaTrJD0rw भांगड़ा ढोल पैच-https://youtu.be/pvTy7khk-t8 #ashishbarghati #maneeshmasram #bhojpurisong #goritorichunriba Friends In this video we have played octapad spd 30 in which bjojpur dj song goir tori chunri ba lal lal music is also use octapad spd 30 also banjo with our video if it looks good channel ko subscribe.